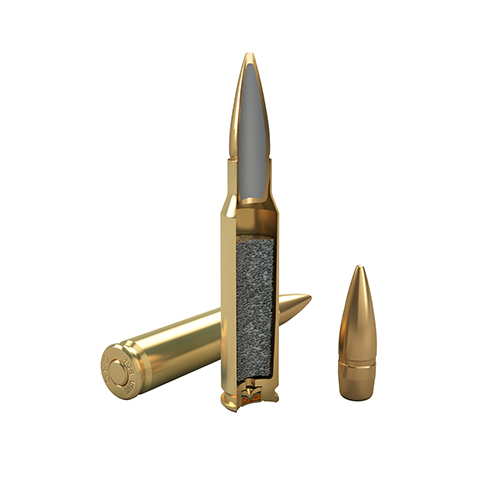 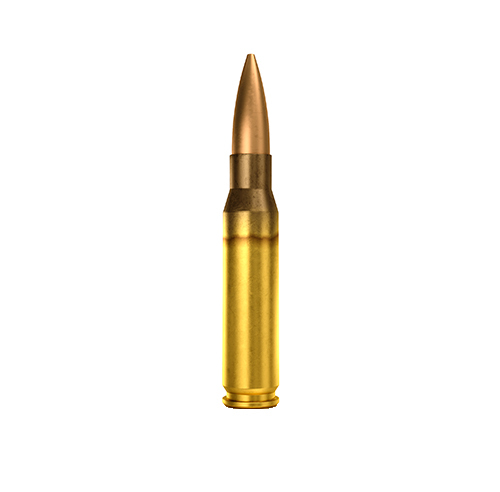 Full Metal Jacket projectiles are the ideal choice for training, target shooting and general range use. 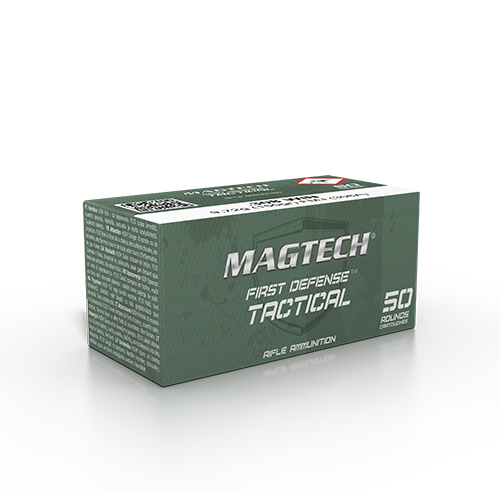 Magtech FMJ ammunition delivers reliable, accurate performance on the range. 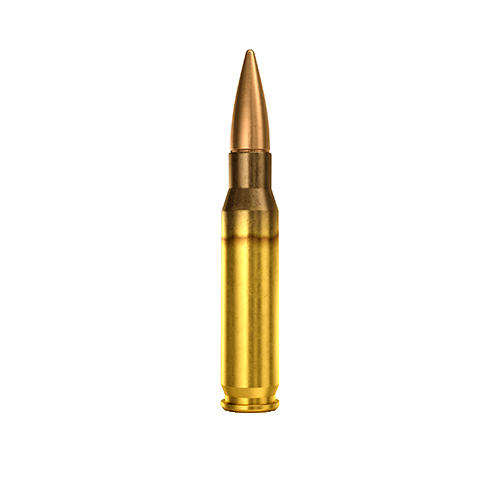 Available in a wide variety of calibers and bullet weights along with supersonic and subsonic options where applicable.